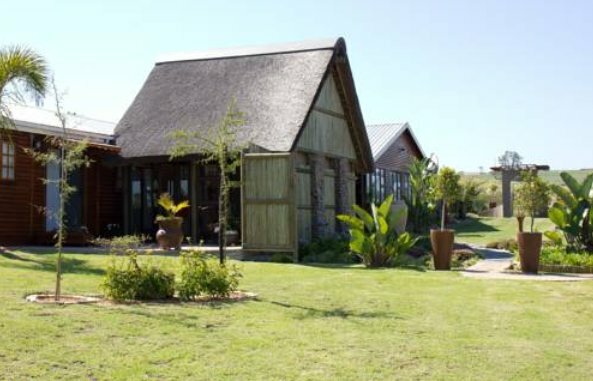 Stunning Camping resort in Glentana. 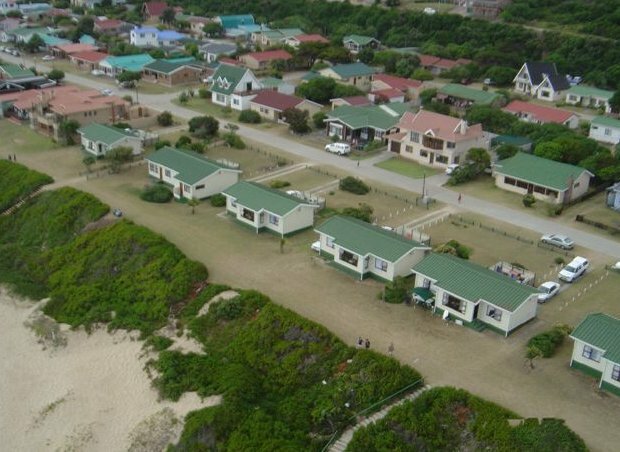 Caravan Park, camping and Chalets rental almost on the beach in Glentana ~15 Km from George Airport and same distance from Mossel Bay. 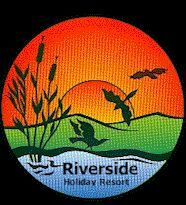 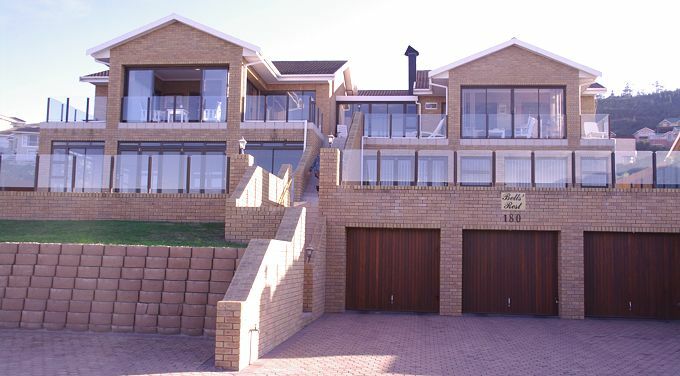 Riverside Holiday Resort is a Caravan Park and self catering accommodation next to the Little Brak River. 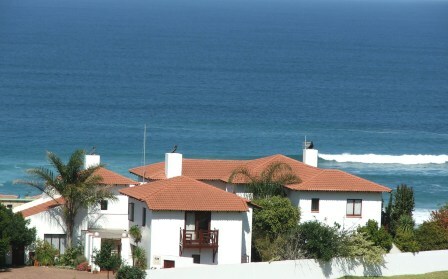 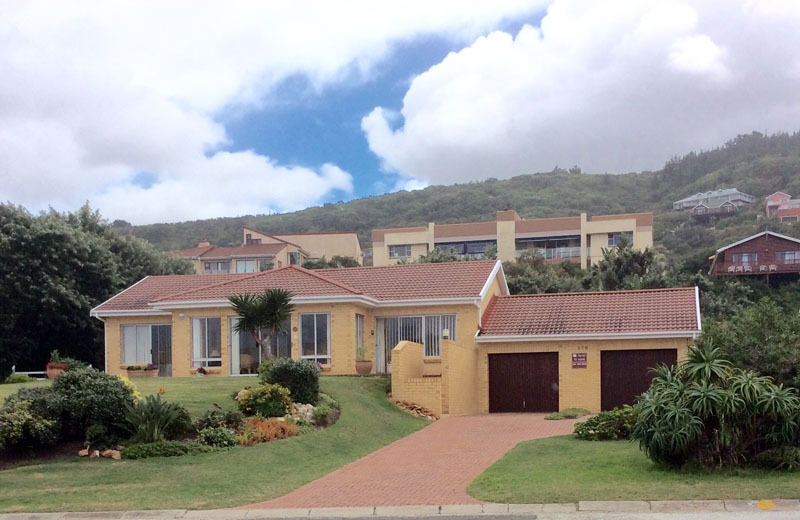 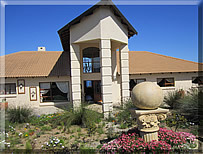 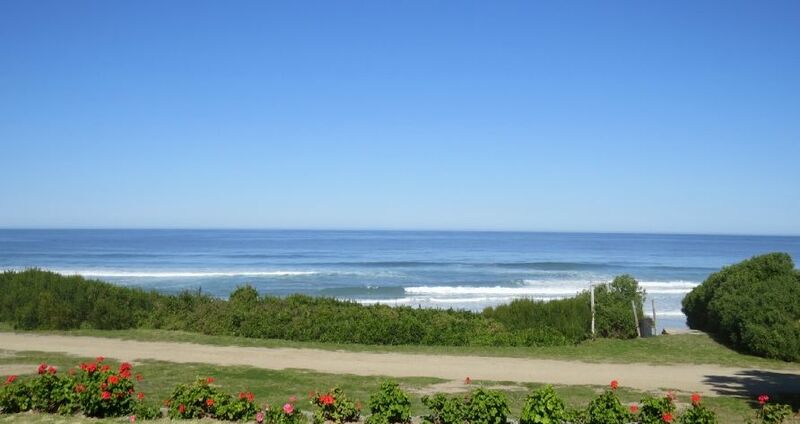 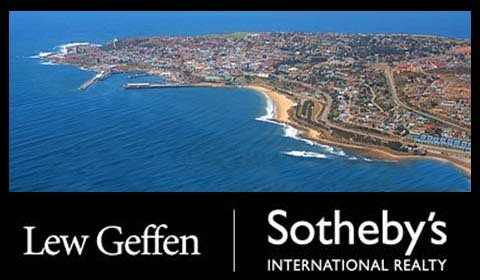 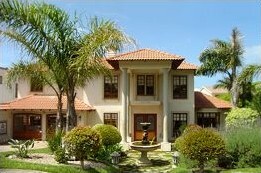 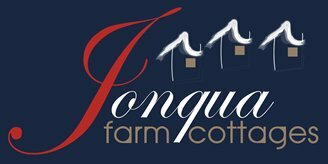 Garden Route Business Directory Listings for Accommodation in Glentana.